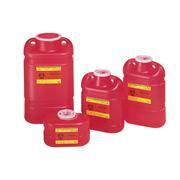 …containers is engineered with controls to prevent overfilling and limit accidental or intentional access to the container contents. 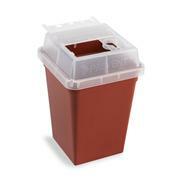 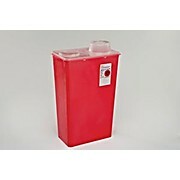 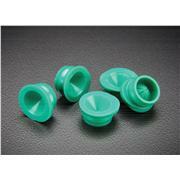 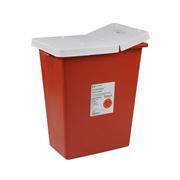 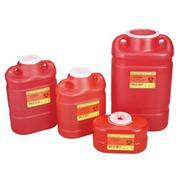 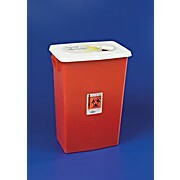 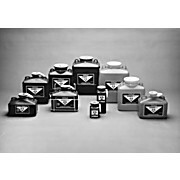 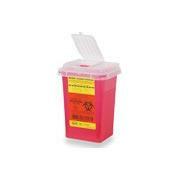 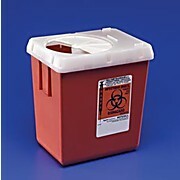 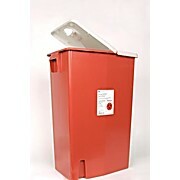 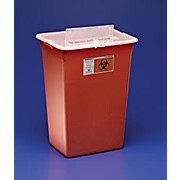 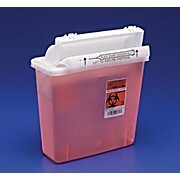 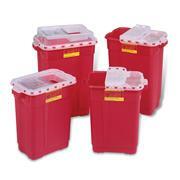 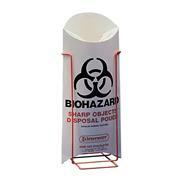 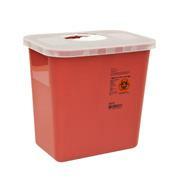 These containers are offered in multiple sizes from 5 quarts to 4 gallons to accommodate the increasing volume and size of safety engineered sharps devices used today. 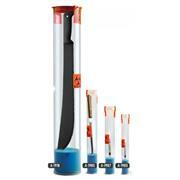 Tweezer with Very Sharp Points for FTIR Microscopy . 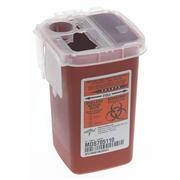 FTIR Microscopy Tweezer with Very Sharp Points are Excellent for Miniature and Micro Specimens.